Everything was perfect with the marquee. It all came together beautifully so thank you so much for getting all of the details spot on and being so helpful throughout the whole planning process. Bruce, Lucy & their team are FANTASTIC! The whole process from start to finish was so professional. The marquee and decorations were second to none! The quality and flexibility of the design we could have really made the marquee feel like ‘our marquee’. We were able to make it different from other marquee weddings! A huge thank you to Bruce, Lucy and their team for making the whole run up, during and pack up so easy, smooth and stress free! Absolutely brilliant company. 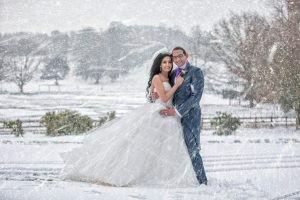 We had our wedding during the beast for the east. With all the wind and snow we were all worried how the marquee would stand up however the great work from Bruce and his team they were able to keep it all together and warm!! Thank you. We looked at quite a few companies for our marquee. But as soon as we met the Good Intents team I knew we wanted to use them. 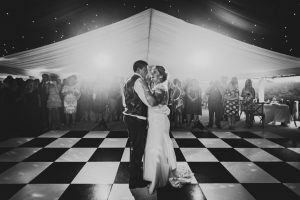 We had seen another fantastic marquee at another wedding also. 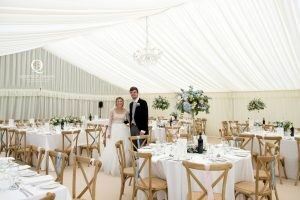 They really created our dream venue and they also were on hand to help other suppliers set up in the marquee also. Communication the whole time was great. I can’t recommend them enough. We just wanted to thank you and the rest of the team for all your help over the past few months. 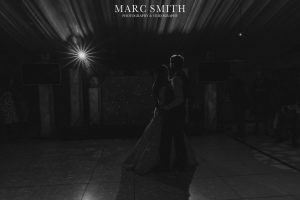 You have all been so helpful in guiding us through the whole process and we were delighted with how everything turned out on the day. The marquee and everything else you supplied was great – many compliments from our guests -and the chaps who were here working to put it up and take it down, were delightful. We can’t thank you enough for all your hard work and efforts to help make our dream day become a reality. 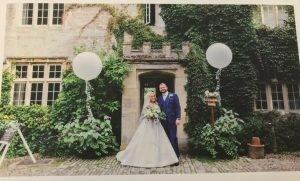 We had the most wonderful day at Barnsley House and couldn’t have done it without you all. Thank you ever so much for the amazing job you did transforming our lawn into a marquee. We all had an amazing day and everything ran so smoothly. Nothing was ever too much trouble and it all worked so well. Let’s hope my sister gets married soon so we get to see you again soon. 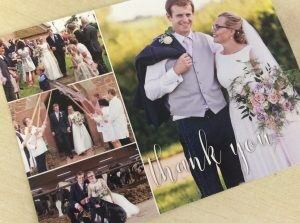 We do not really know where to start in thanking you for support in the lead up to and during our wedding. Your promise to create a Winter / Wales proof spectacular marquee of our dreams, was actually fulfilled.  We so enjoyed working with you and your brilliant team. Supportive, humourous, relentlessly hardworking and imaginative. We could not have wished for more. Looking for an excuse to party and work with your guys again. Thank you. 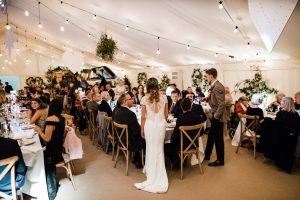 The Good Intents team planned and provided a fabulous marquee for our snowy winter wedding. 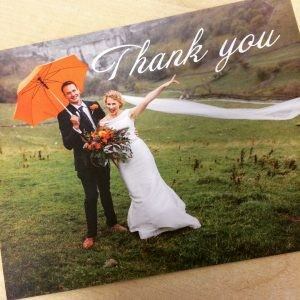 Despite the logistical challenges presented by the site and weather, nothing fazed Bruce, who went above and beyond to help us realise our dream wedding space! Would recommend without hesitation.